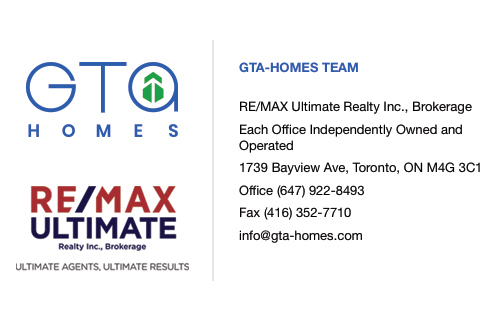 This real estate developer is creating some of the most sought after homes and condos in the Greater Toronto Area. 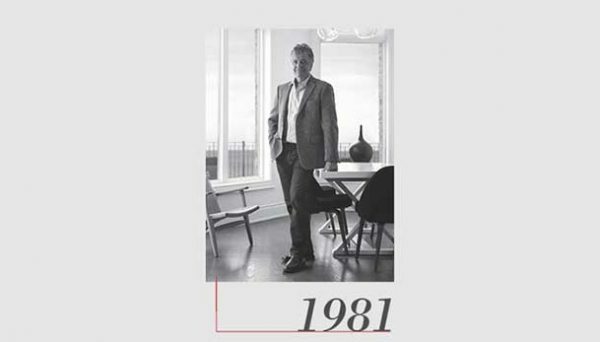 Twenty five years ago they had a shift in philosophy that has catapulted them into the pantheon of premier developers in the city. This shift in philosophy was catalyzed by their corporate values that guide them to create some of the best homes in the Toronto region. They also show genuine care for their homeowners with their in depth guides to home ownership that are available on their website. They are an award winning company having won the Most outstanding attached multi-unit home at the 2008 OHBA Awards of Distinction for their Sand Beach Townhome development. Dunpar Homes builds some of the best homes and condos in the Greater Toronto Area, but they specialize in building luxury townhomes. Although they have always been a successful builder, they had a shift in mentality about twenty five years ago, and this has helped them become one of the best developers in the city. 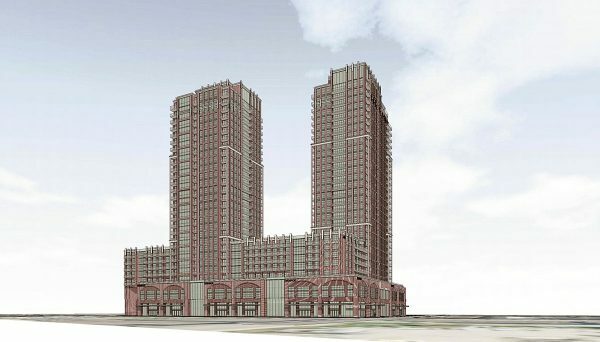 They were suddenly taken with the idea of seeking out commercial and industrial land in prime locations in the GTA and repurposing it for luxury residential communities. 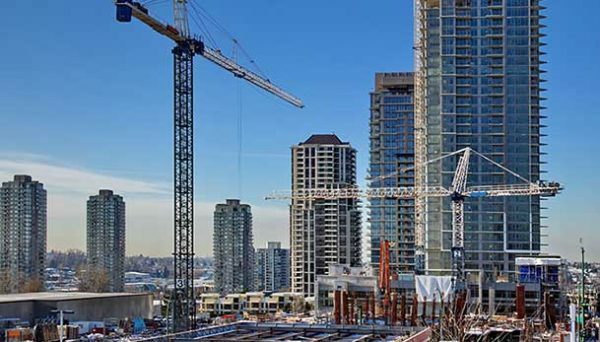 This shift in strategy combined with their wide array of services that includes land acquisition, planning, design, and building have helped this developer build over 200,000 homes in the GTA. Despite their launch into real estate stardom, this developer has always stayed true to its fundamentals that have guided them since their inception. They’ve built their empire on building sound and sustainable projects that have easy access to shopping, schools, parks, highways, recreation centres, and natural greenspace - basically anything a prospective resident could ever want. They keep in the loop about the wants and needs of communities by performing regular in depth research that keeps them informed about lifestyles, trends, demographics, as well as a keen eye for detail, and a hyper focused dedication to quality. They are always looking for ways to exceed their customer's’ expectations. These fundamentals are imbued with this developer’s passion for creating inspired neighbourhoods, and this passion is sustained by the unwavering commitment to customer service. A visit to this developer’s website immediately showcases their uncompromising customer service. The first thing visitors will see is a guide for new homeowners. This guide also includes a customer warranty and real estate glossary so new residents will be literate in all things relating to their new home. This is an example of how dedicated Dunpar Homes is to ensuring a successful home purchase. This developer has taken a revolutionary step towards building luxury developments in the Greater Toronto Area. By rezoning and revitalizing underperforming commercial and industrial spaces in Toronto, they have ensured their current and future success. This success and also aided by their dedication to their fundamentals, which have guided them since their inception. These fundamentals are boiled down to a passion for building inspired neighbourhoods, and this passion is fueled by excellent customer service. Their customer service ensures that new homeowners will be savvy in their home buying process. 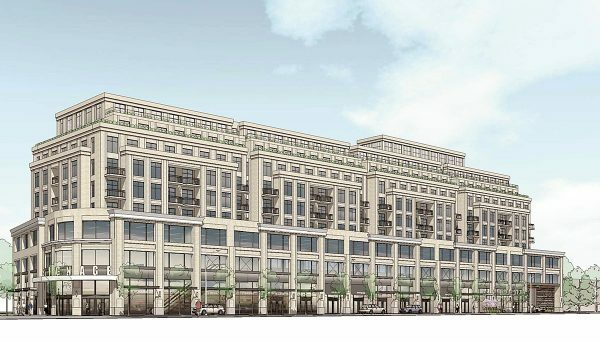 Moving forward, we’re excited to see how this developer continues to revitalize underperforming properties in Toronto. 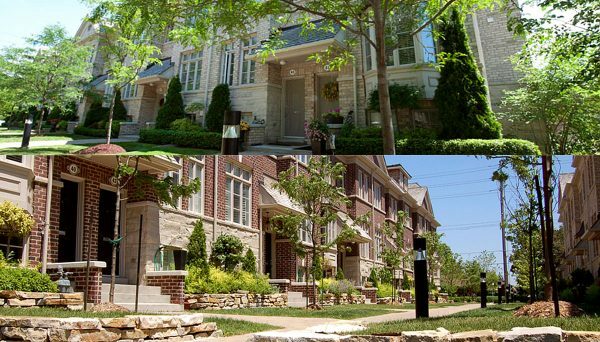 These luxury townhomes are situated in the booming Mississauga neighbourhood of Erin Mills. This community is comprised of 65 individual units. In addition to parks, places of worship, and a hospital, this development is built on the fringes of the beautiful Hewick Meadows green space, so residents will always have the opportunity to enjoy the great outdoors. The units are outfitted with luxury features like granite or marble kitchen countertops, a stainless steel appliance package, front load washer and dryer units, gas fed fire place, Georgian detailing on the exterior trim, professionally landscaped planters boxes, and 9-foot ceilings. They are located along Mississauga Road, and were completed in 2015. These luxury townhomes and condos are nestled amongst natural green spaces, so residents will be able find resplendent respite from their busy urban lives. They are also handy to school and places of worship, as well as Square One Mall and Sherway Garden. When you do need to go into the city, these homes are minutes away from the 401, 427, and QEW. These townhomes use space efficiently, and the result is that residents will enjoy spacious rooms. They are located on Burnhamthorpe Road East, and they were completed in 2016.